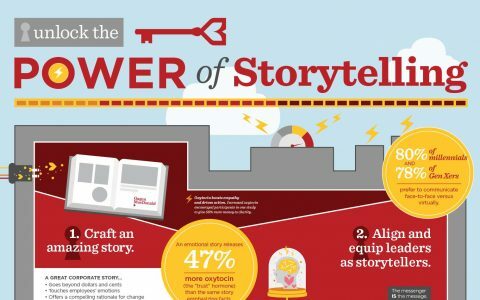 I run Stewart + Company, a creative agency specializing in marketing, content strategy and copywriting. 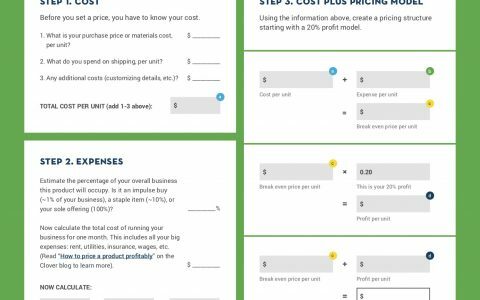 With clients from financial services, healthcare, technology, mobile, B2B and other fields, we’d be glad to help you tell the world about your business in fresh, compelling copy. 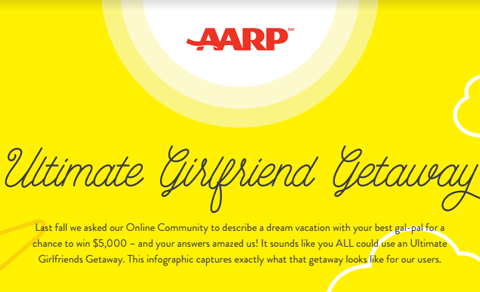 AARP Travel invited members to describe their ultimate girlfriends’ getaway trip, offering $5,000 to the winning selection. We researched, wrote and designed this infographic recap. 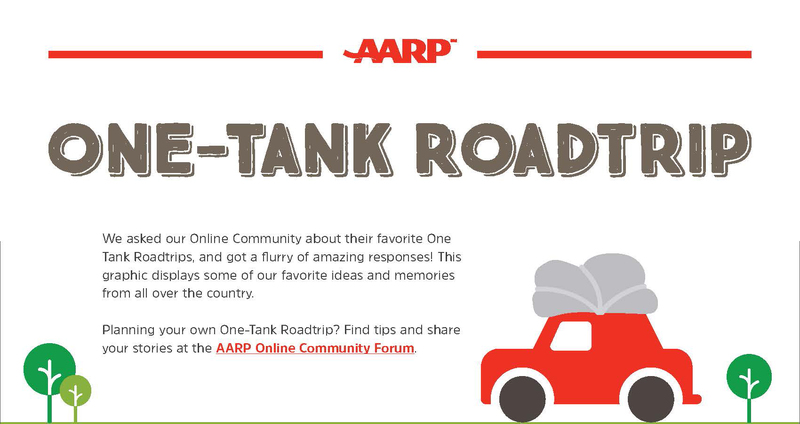 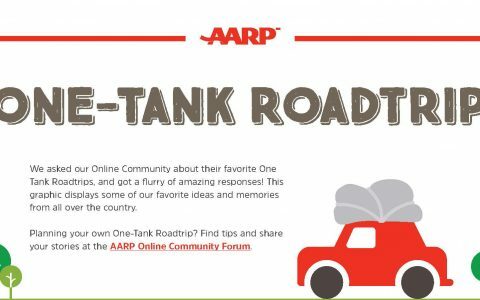 AARP Travel invited members to share their favorite local spots for “one tank” roadtrips. 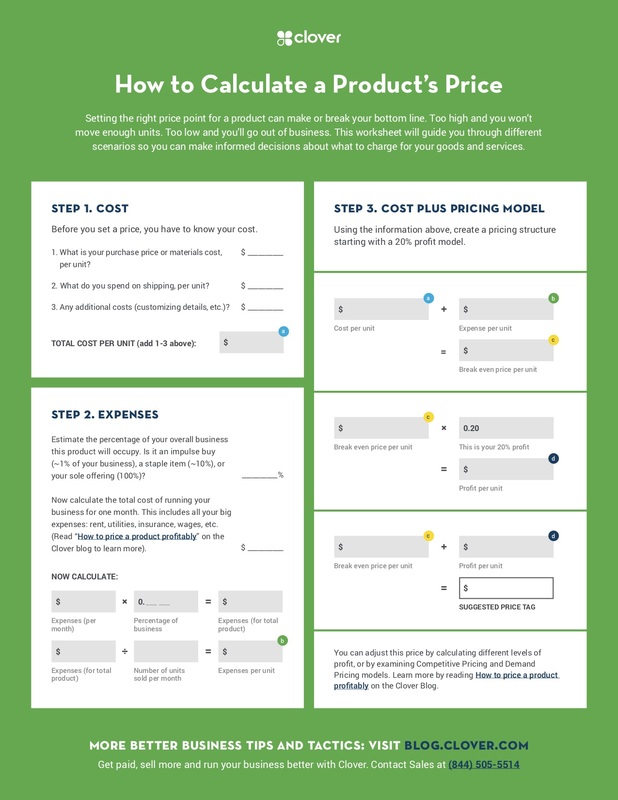 We researched, wrote and designed this infographic as a recap. 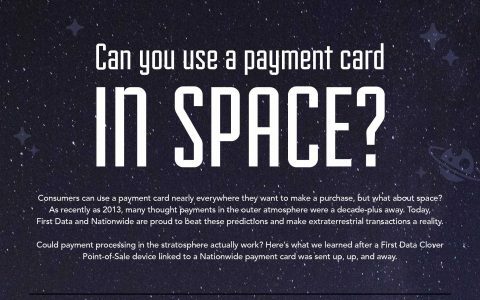 We created this infographic about fintech – its chronology, milestones and current proliferation – situating online lending and Mirador’s role within this landscape. 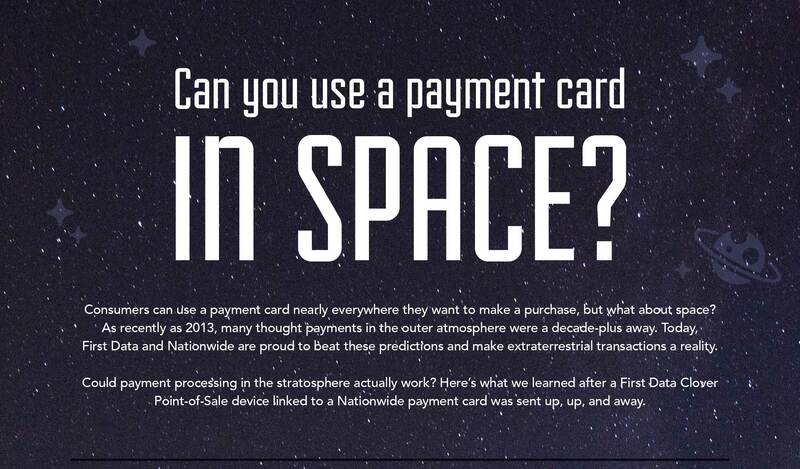 Mirador Infographic: What is Fintech?